Since November I've been 'Curly Sue', I've enjoyed, yes, enjoyed getting my hair back to a curly thicker state. I think part of that has been not using heat on my hair frequently and of course no straightening or colouring *screams* It's been hard but it has been for the better. I did want to see though when I was contacted to review electrical tools how my hair would look, react and length check. 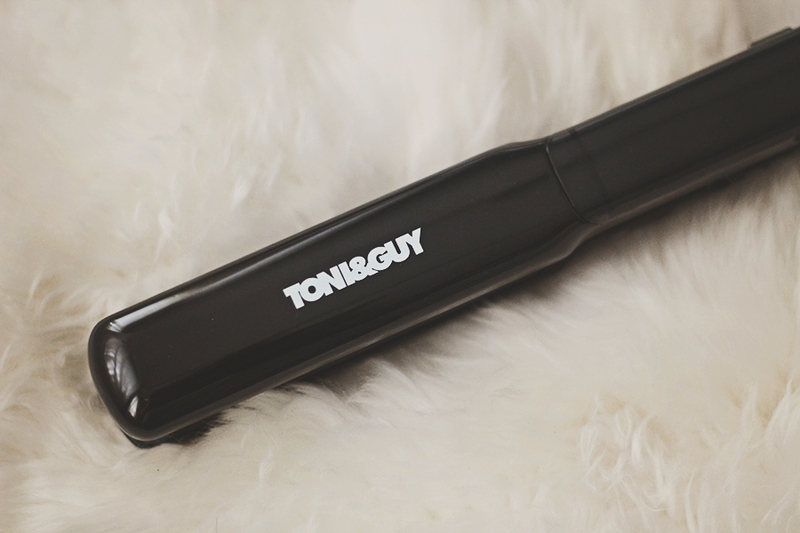 I decided to review the Toni & Guy Infusion straightener. 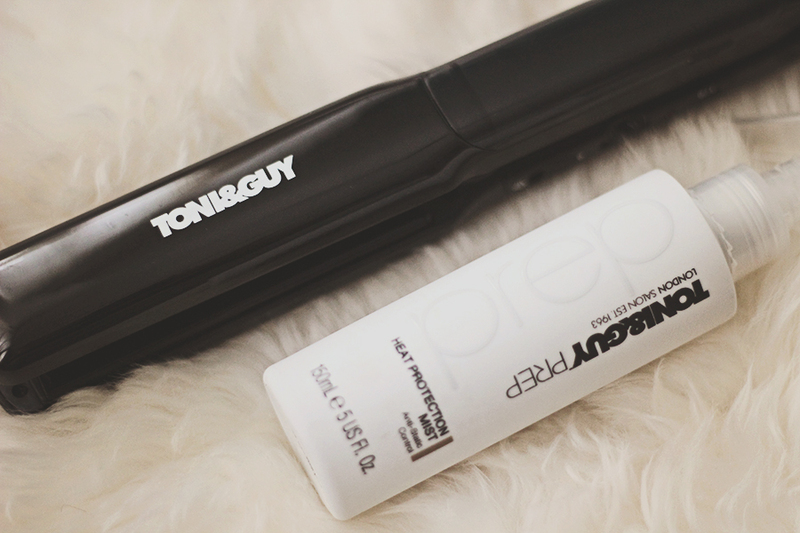 The ONLY straightener to Infuse a treatment in to the hair*, a Unique Conditioning Treatment Reservoir delivers the TONI&GUY Heat Protection Mist straight to the hair as you straighten. Leaving the hair silky smooth and heat protected. 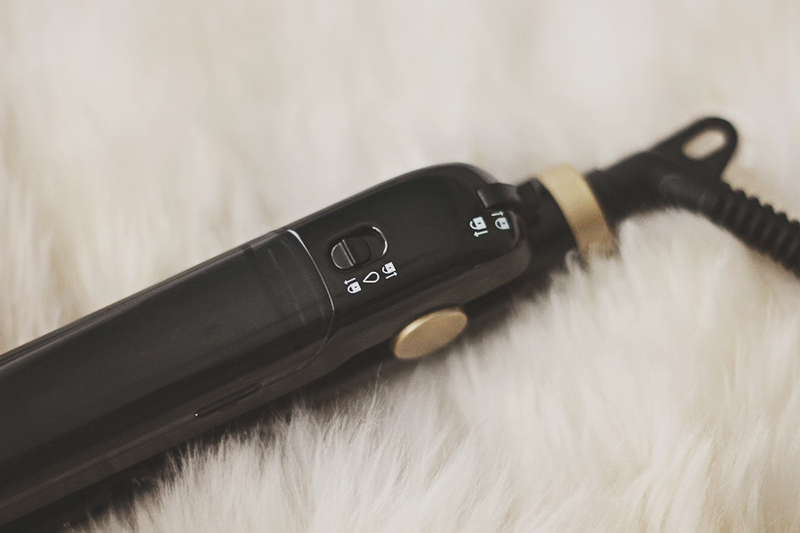 This Infusion Straightener heats up in seconds with variable digital temperature controls and a maximum temperature of 230C. The 32mm ceramic tourmaline floating plates glide through the hair TONI&GUY Salon Tested Professional Performance guaranteed, with a 3m salon length cord for ultimate styling freedom and 2 year warranty. For your safety this Straightener will auto shut off after 60seconds, if you forget to turn it off because you are strutting down the Catwalk. 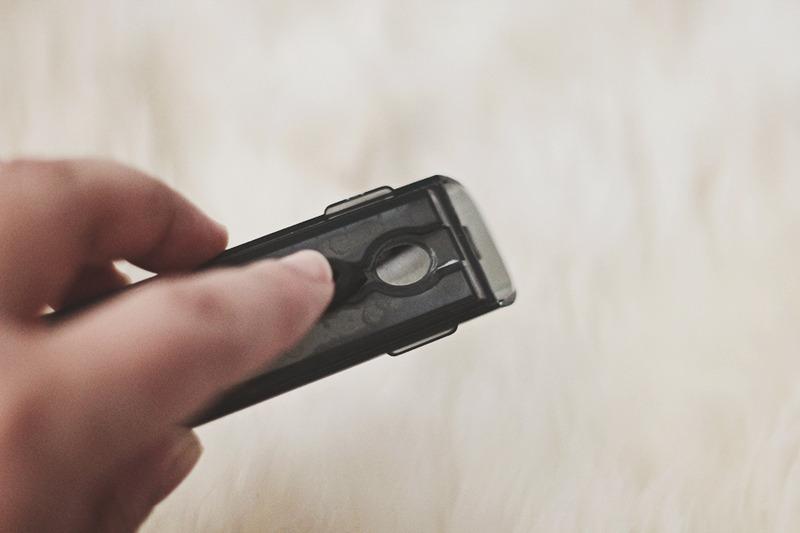 The side panel of the bottom plate you have your steam on / off - temperature dial - on light - on / off button. I have noticed on the few occasions of use that I have changed the temperature higher, I didn't find that good. As I have been using this at a certain heat setting. The protect spray comes from the top plate, there is a switch to indicate if you want the spray to be in use or not but I do find you have hold it closed quite tight to get the spray to activate which can be a pain channelling my inner Arnold Schwarzenegger. You can here once it's released as you can hear the slight noise. Aqua (water), Dimethiconol, VP/VA Copolymer, Tea-Dodecylbenzenesulfonate, PEG-40 Hydrogenated Castor Oil, Glycerin, Dimethiconol/Silsesquioxane Copolymer, Laureth-23, Parfum, PEG/PPG-20/15 Dimethicone, Citric Acid, Disodium Edta, Dmdm Hydantoin, Methylisothiazolinone, Alpha-Isomethyl Ionone Benzyl Alcohol, Benzyl Salicylate, Butylphenyl Methylpropional, Citral, Citronellol, Coumarin, Geraniol, Hexyl Cinnamal, Hydroxycitronellal, Limonene, Linalool. 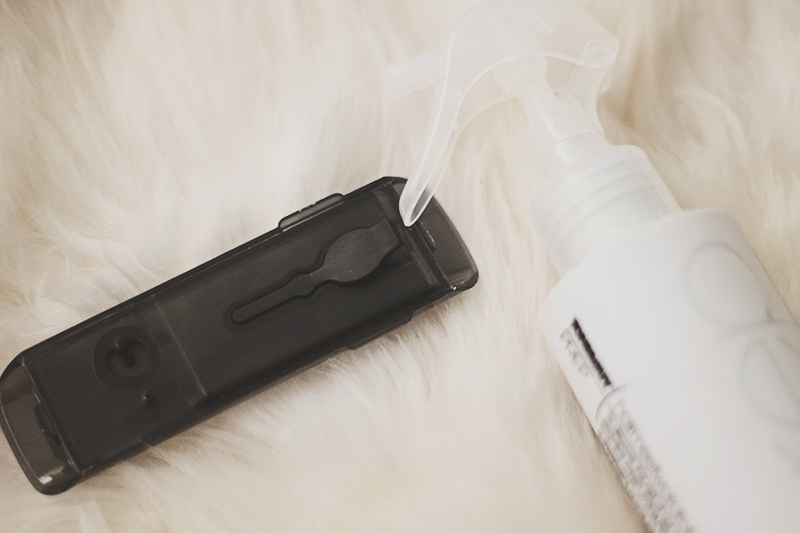 Once you release the product reservoir slide the top comes off easily enough, the underside has a rubber plug, which once popped open you find a hole big enough to insert the heat protect spray nozzle in, so there's no spillage just a smooth transfer. Careful not to fill it up too much. 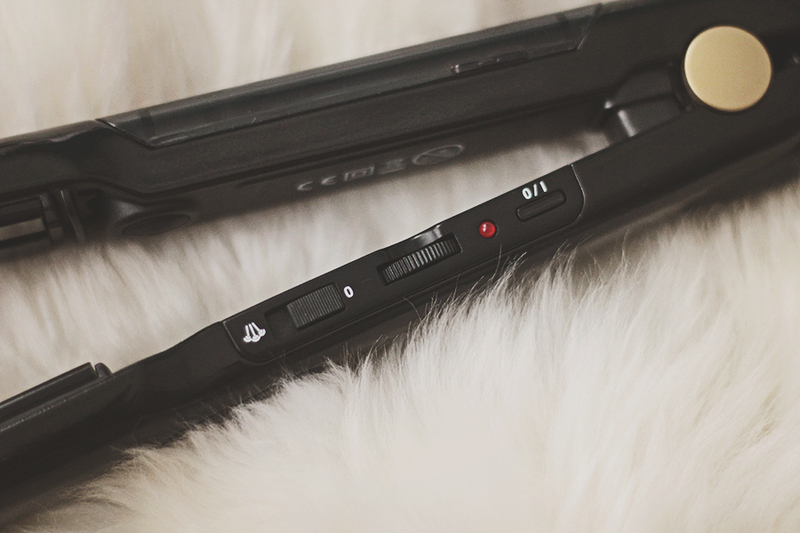 The straighteners are straight forward enough, besides having to really clamp it down to activate the spray, that can be annoying to me as I would of preferred that once it's clamped down no matter what pressure it releases. Of course as mentioned before the dial that keeps moving, I try to keep it between 120 - 160 at the most nothing higher, though I noticed it can change during use. 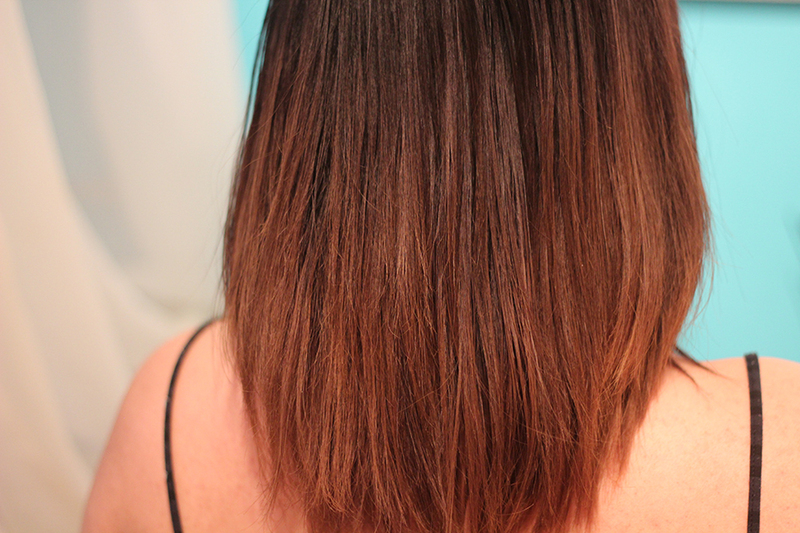 I can tell the difference when I use no heat protected spray in my hair especially in the ends the most. 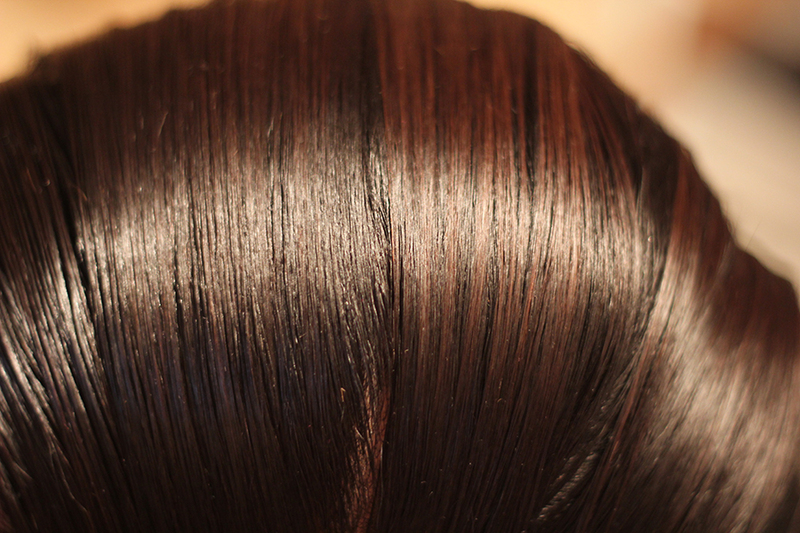 The hair has a nice sheen to it, thicker and nicely manageable. My hair has been growing nicely since it's cut in November, it was layered from jaw length / mid neck / shoulder length, it's near past shoulder length now, I think keeping it curly has helped. Straightening it out has of course let me see the length. 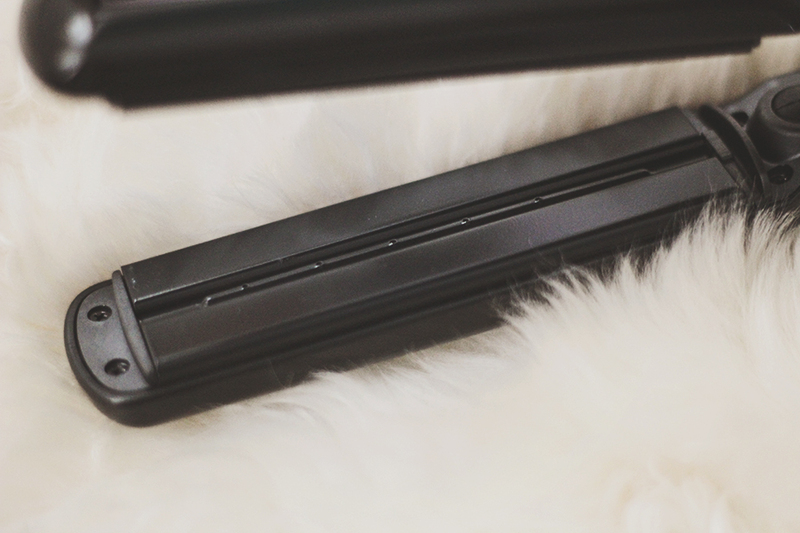 What's your favourite straightener to use? Are you brand loyal? These are so reasonably priced, esp now they are on offer. 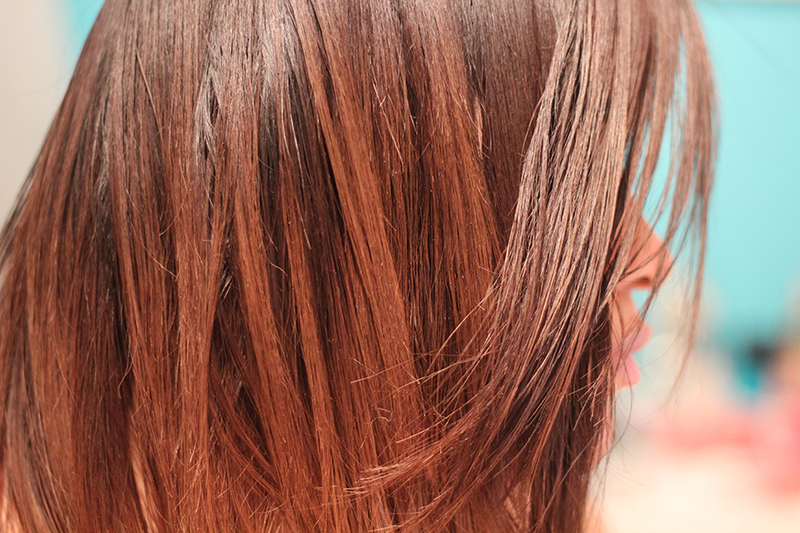 Your hair looks fab and I love the fact you can incorporate a product into the styler, its really novel. Great post and your hair looks fab! 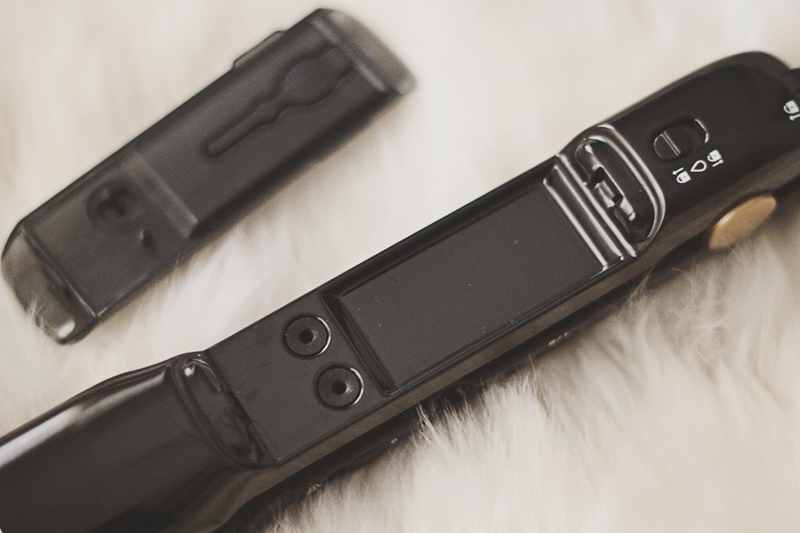 These flat irons look sooo sleek and so does your hair! :) Might invest in a pair seeing as the price has gone down!